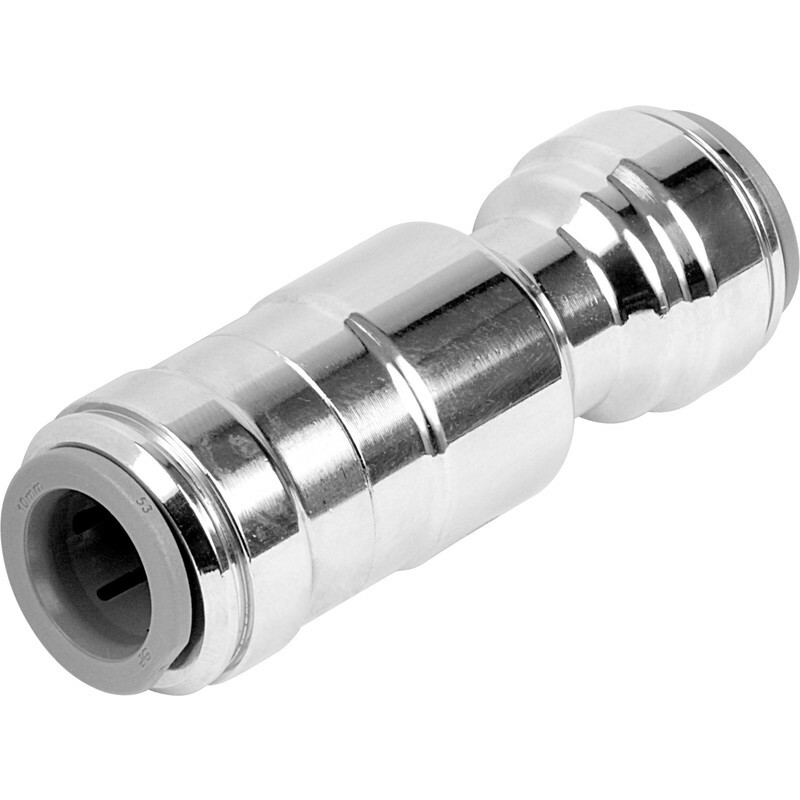 JG Speedfit Chrome Isolating Valve 22mm is rated 4.8 out of 5 by 5. Rated 4 out of 5 by Kev174 from Well made Have used JGSpeedfit products on many occasion. This Valve appears to be well made as one would expect from this company. Rated 5 out of 5 by Bobbydazler from Easy to fit No plumbing skills needed at all to use these fittings, and looks good. Time will tell if they are reliable. Would recommend. Rated 5 out of 5 by SudburyDIY from Chrome isolating valve This is absolutely perfect for those situations when you're fitting a chrome towel rail and need to be able to isolate it. You can hardly notice these valves, they're really easy to fit and the isolating action of the screw is very smooth. Highly recommended!